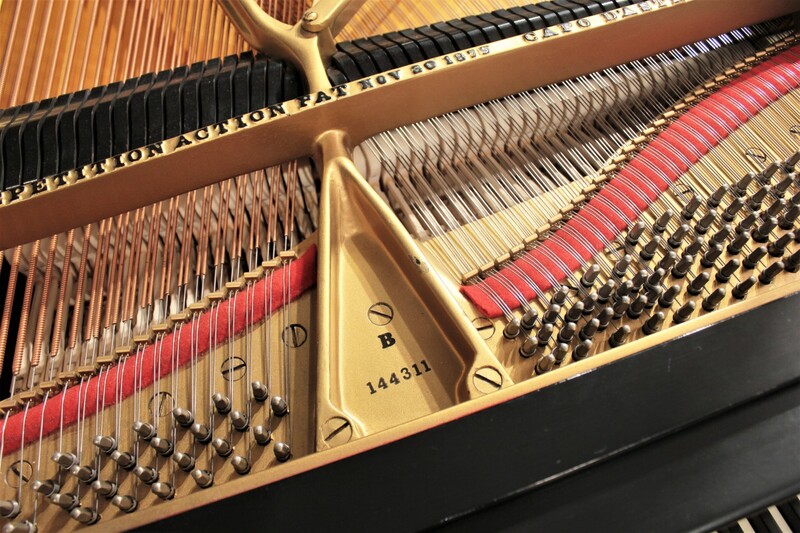 A classic Steinway, thoughtfully restored within the last 25 years. Well maintained by a private owner. 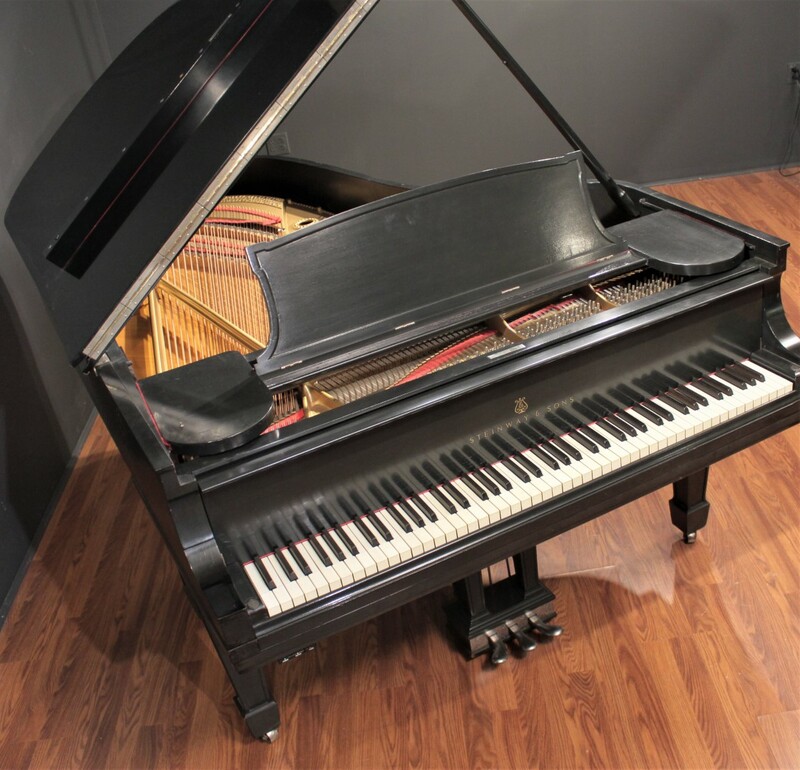 This Steinway B was originally crafted in New York in 1911 and was previously in the home of a diligent private owner in Connecticut. 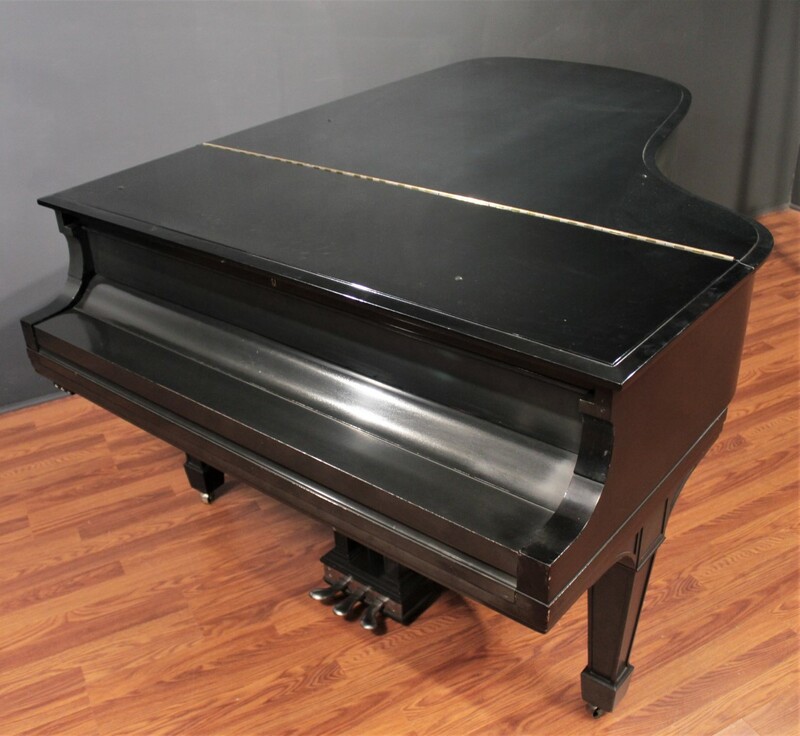 It has been the regular recipient of quality service and maintenance, including a full restoration in 1993 and additional new action parts in 2013, so it is sure to provide an impeccable musical experience for its next owner. 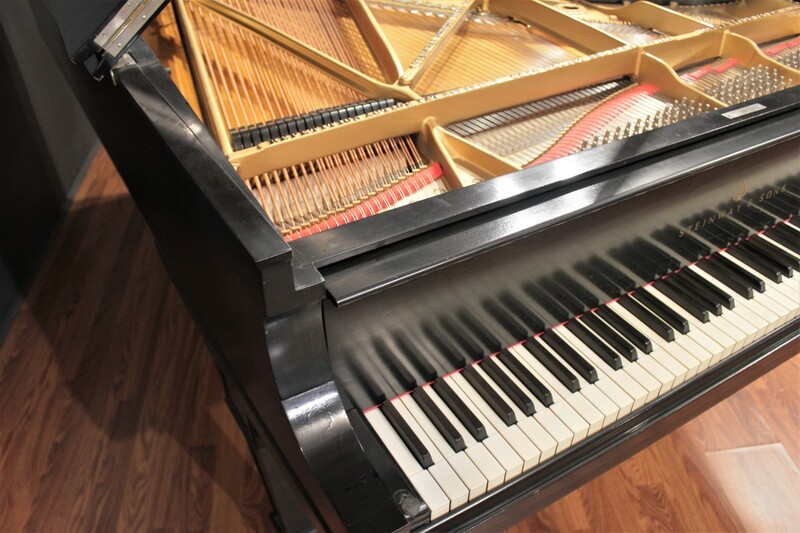 The Model B is the quintessential semi-concert grand piano, with a tone that is as distinctive as it is satisfying. 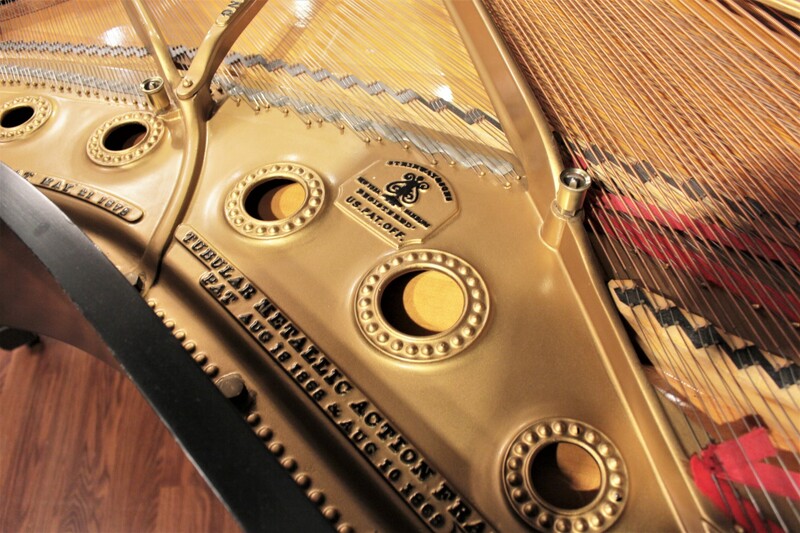 It is certain to fill any space with the rich, complex, and nuanced tone that one can only achieve with a Steinway. 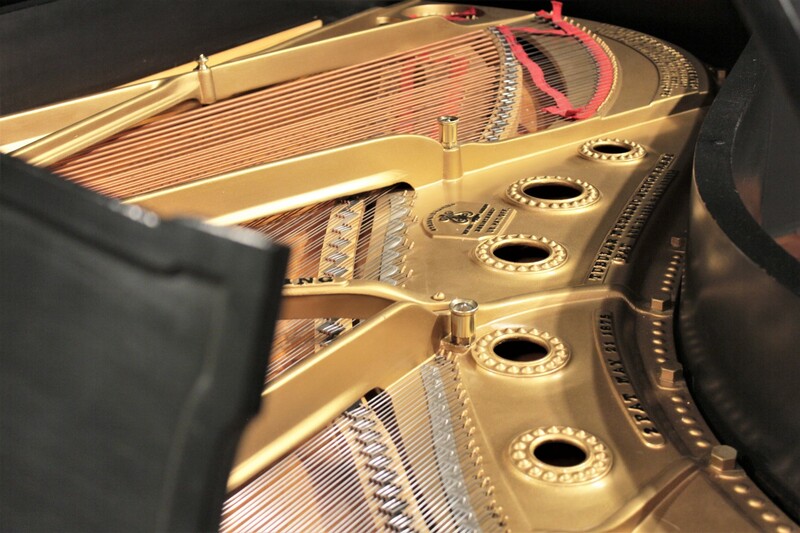 Additionally, in 2013 the piano received a new set of Renner hammers, shanks and flanges, resulting in a piano that is truly in top mechanical condition, ready to play by a pianist at any level. 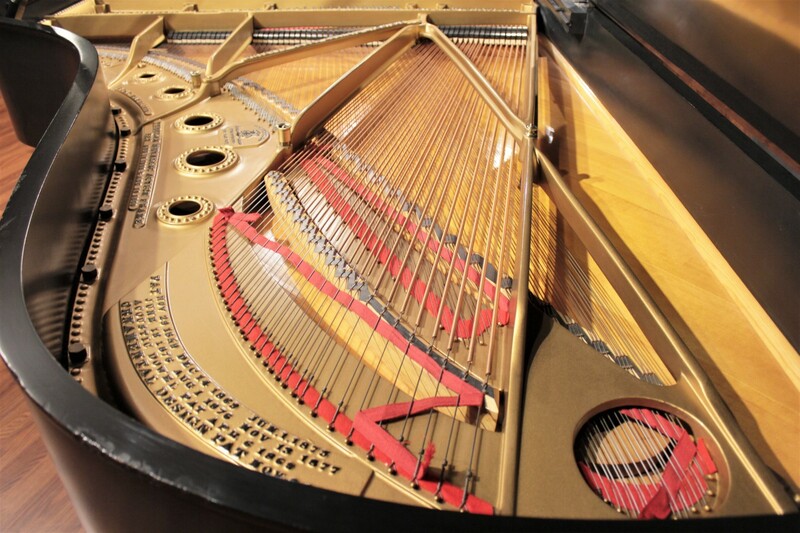 This magnificent 6'11'' (211cm) grand piano is often referred to as ''the perfect piano.'' 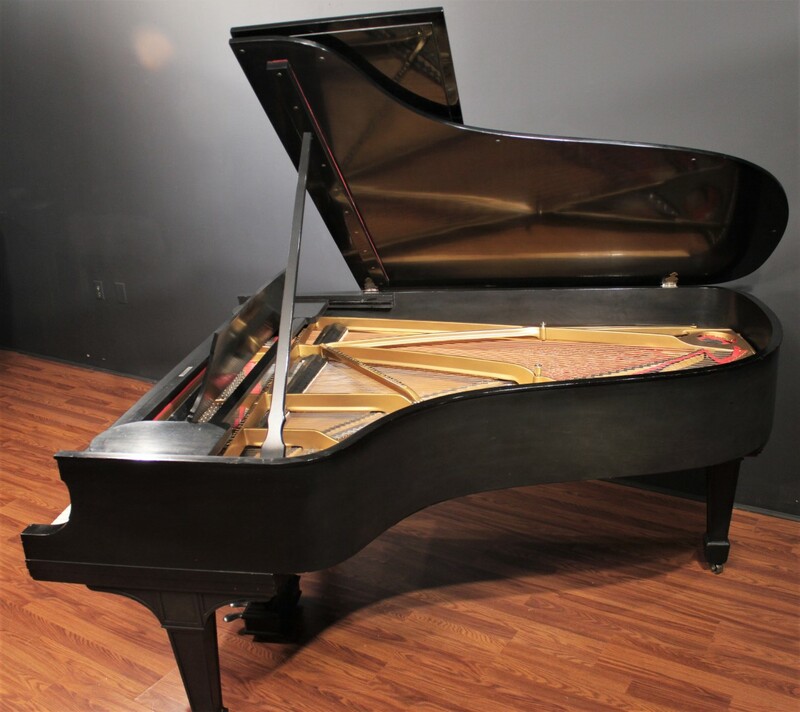 It’s a wonderfully balanced and versatile piano that does extremely well in intimate settings, teaching studios, and mid-sized venues. 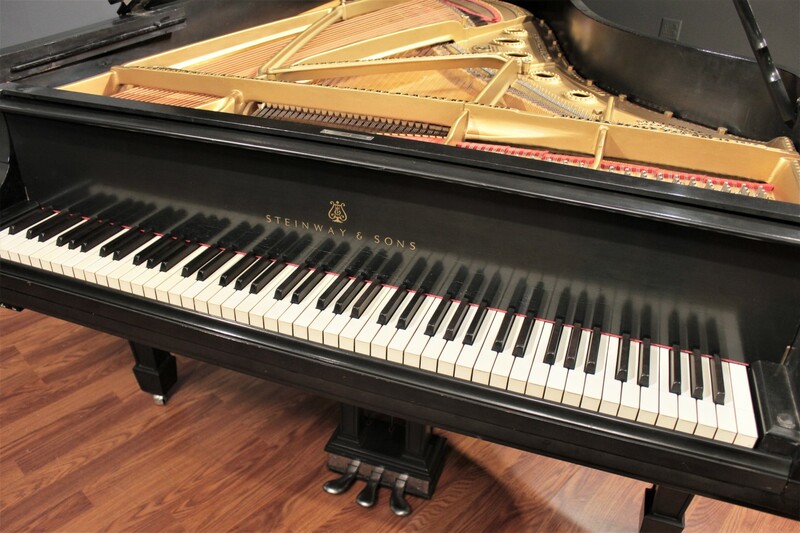 The Steinway & Sons Model B (also known as the ''Music Room Grand'') is a piano designed for spacious homes, smaller recital halls, auditoriums, and broadcasting, recording, or professional studios. 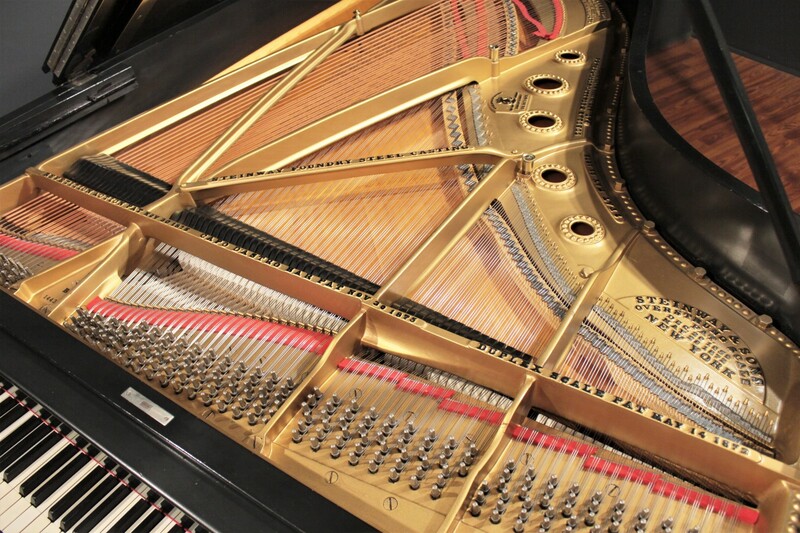 While this instrument is in fantastic playing condition, it does exhibit some areas of cosmetic wear, most notably some lightening of the finish on the rim of the piano due to sun exposure. 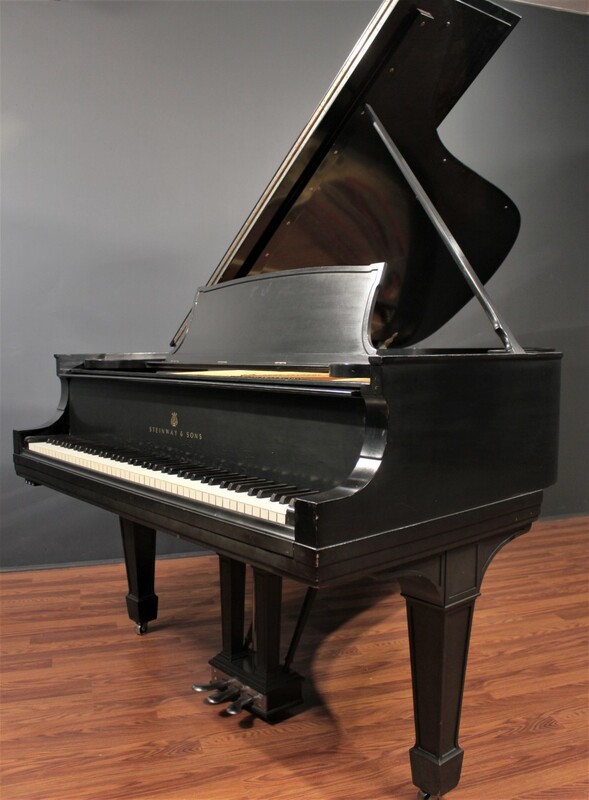 We've priced this piano exceptionally affordably in light of this cosmetic wear. 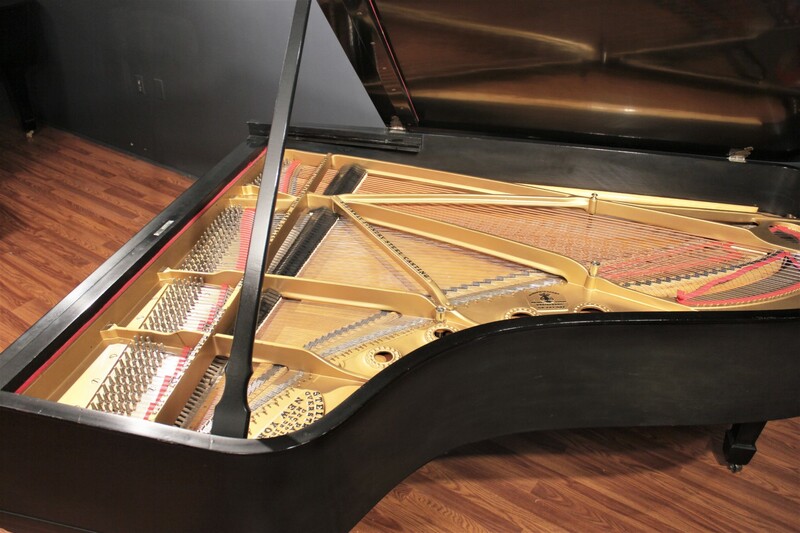 Refinishing services are available if desired, please contact us for details.